The MLS Reserves: The Jurgen Klinsmann era begins with a 1-1 draw against Mexico. 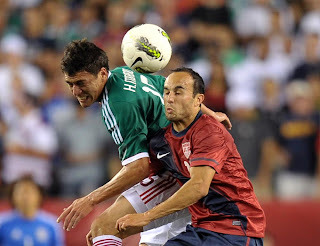 The Jurgen Klinsmann era begins with a 1-1 draw against Mexico. Robbie Rogers scored the goal. The Klinsmann era began last night and fans were left with as many questions as there were answers. For the first 50 minutes of the game, the United States looked disjointed and broken. There was very little movement going forward and team unity was lacking. The starting lineup held some interesting talking points as Michael Orozco started at centerback while Edgar Castillo lined up on the left side of the back line. Edson Buddle got the start while Jose Torres returned to the picture. As stated, the first fifty minutes or so were ugly for the Americans. You can almost forgive this as it was clear they were trying to adapt to a new style and that is something that will take time. Regardless, the disjointed defense was exposed several times on the night though when Mexico scored off of Oribe Peralta put Mexico up in the 17th minute it was more a moment of brilliance combined with a healthy dose of luck. In all truth, the USA was boring to watch until the younger MLS contingent made it’s entrance to the game. In the 60th minute Brek Shea came in for Jermaine Jones while Juan Agudelo replaced Edson Buddle. Buddle didn’t have a very good game but he was admittedly starved for service. In any case he’ll want this game back to prove Klinsmann he can do the job. Jones wasn’t spectacular either. In any case the tactical shift of taking off Jermaine Jones and adding Shea and Agudelo gave the U.S. a much more offensive approach. It showed too. Almost immediately the youthful enthusiasm of Shea and Agudelo proved to expose the Mexican back line. Donovan had a solid match. Robbie Rogers came on in the 72nd minute for Michael Bradley, leaving only Kyle Beckerman to play defensive midfielder. Whether it was Rogers entrance or the absence of another defensive minded player, the change work. Suddenly the United States was attacking down the flanks and up the middle. Brek Shea and Juan Agudelo were vibrant in making runs and moving off the ball. It seemed to motivate the entire team, Landon Donovan in particular. On more than one occasion Donovan turned on the jets and burned Mexican defenders or made a darting run to dish it off well. All the offensive activity proved useful when Brek Shea got in behind the defense and played the ball to Rogers in the 73rd minute (one minute after Rogers came on) who tapped the ball in, tying the game at 1-1. Beckerman was the best player over 90 minutes. Despite the tale of two halves that was played, one American player was consistent throughout the match: Kyle Beckerman. 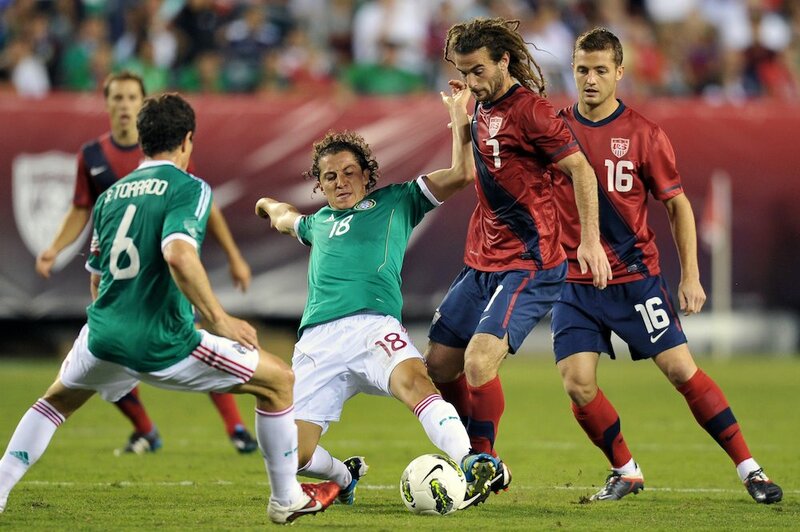 Beckerman embraced his role under Klinsmann’s direction and played it to perfection. Ultimately the first match under Jurgen Klinsmann began with mixed results and gave the Americans a solid starting point. 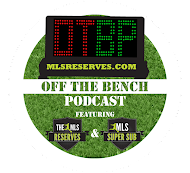 It should be noted that it was the contingent of Major League Soccer players that looked the most impressive (they are mid season); it is still noteworthy when considering the list of starters has long been the European contingent. Klinsmann brings an outward passion for the game.